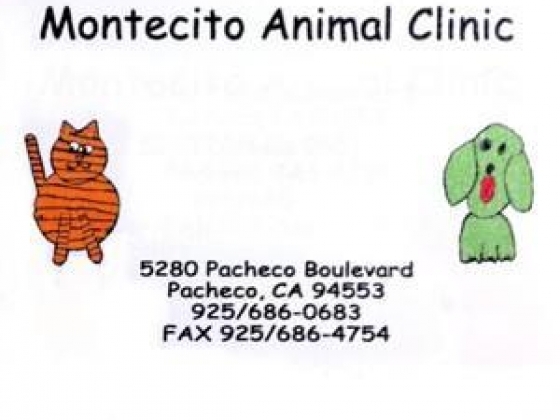 This is a great place to take your pets. Dr March and her staff are excellent and thorough. They show great care and understanding. I don't feel they are there just for the money like some places. Very happy taking my cat here.